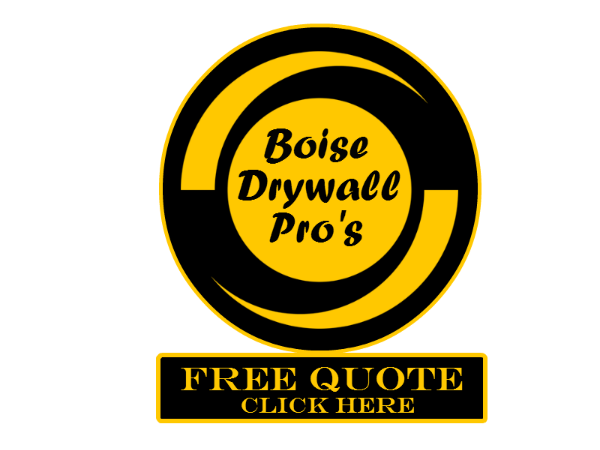 When it comes to water damaged drywall repair in Boise Idaho. We have you covered! Our experienced drywall contractors can help evaluate the extent of damage and the appropriate repair needed to your drywall. Water damage is usually a result of an unfortunate situation. 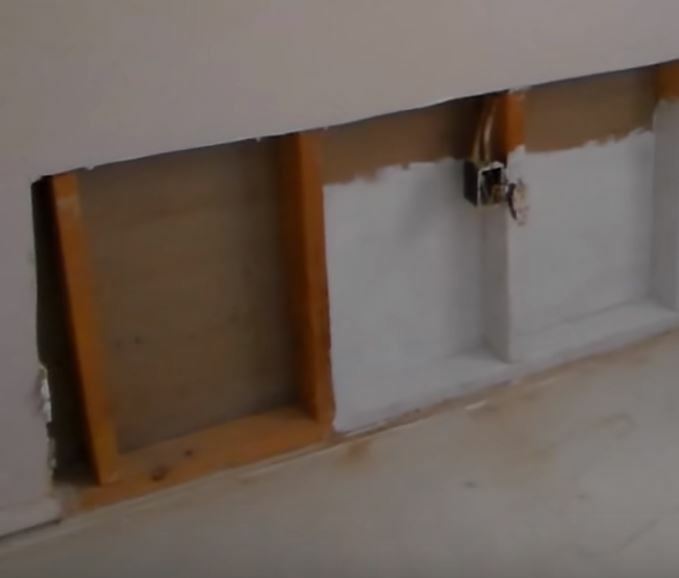 When you are facing water damaged drywall rely on Boise Drywall Pro's to restore your space back to better than before. ​Water damage can happen from a flood, broken pipe, leaking roof or a number of other issues. Through our detailed, professional approach our contractors will help you determine the best solution to bring you back to whole. Water in the walls will likely lead to a number of issues in the near future including health risks of mold. Don’t wait give us a call and get our expert opinion on options and or educational advice.